With 91 cash prizes – including a £1,000 First Prize – enter the Lucky Day Lottery and it could be your lucky day! Plus, you’ll be helping people in crisis around the world. 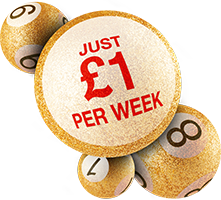 To enter the Lucky Day Lottery you must be aged 18 or over and live in the UK. To comply with the Gambling Commission and Lucky Day Lottery regulations and to prevent underage gambling, you must confirm that you are 18 years of age or over to enter. 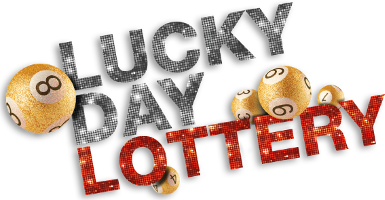 The British Red Cross needs your email and postal address to confirm your entry in the Lucky Day Lottery. As part of the Red Cross, we’d love to email you about how your gift is helping transform lives and how you can donate and help in other ways, as well as to keep you up to date with our news and services. You can change your mind at any time by clicking on the unsubscribe link in our emails. The British Red Cross is licensed and regulated by the Gambling Commission. Licence number: 004686. If you would like more information about lotteries, please go to www.gamblingcommission.gov.uk. Promoter: The British Red Cross Society, 44 Moorfields, London, EC2Y 9AL. Tel: 0300 456 11 55. Responsible person: Paul Amadi. Please note underage gambling is illegal. Must be 18 or over to play the Lucky Day Lottery.